We at Ampletrails understand that in corporate world employers want to offer a great career path to their employees. Knowledge is the greatest asset for a corporation. We have platform for our corporate clients for knowledge sharing which can help them to achieve their goals. They have experts in their fields. The knowledge of those experts need to be given to those who have less knowledge. we help organizations in creating knowledge base for the better productivity of their employees. Our tailored made solutions for corporates result in increased satisfaction, seamless learning, making training and knowledge sharing a fun loving process. Our online learning and professional development solutions engages professionals and drives knowledge retention which help you to provide the critical skills which employees need to achieve the height of success. You can go through the following link to have a demo of our online learning management system here. Big corporate require Biometric integration with SAP. We do seamless integration using the SOAP API or text or to a ftp server. 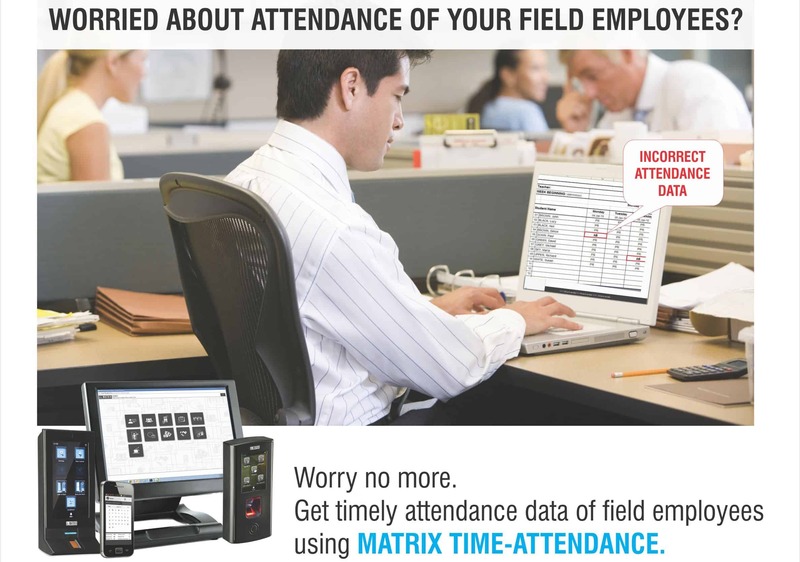 We have programs to fulfill every corporate time attendance, access control needs. We do provide raw data in SQL database and Oracle database.